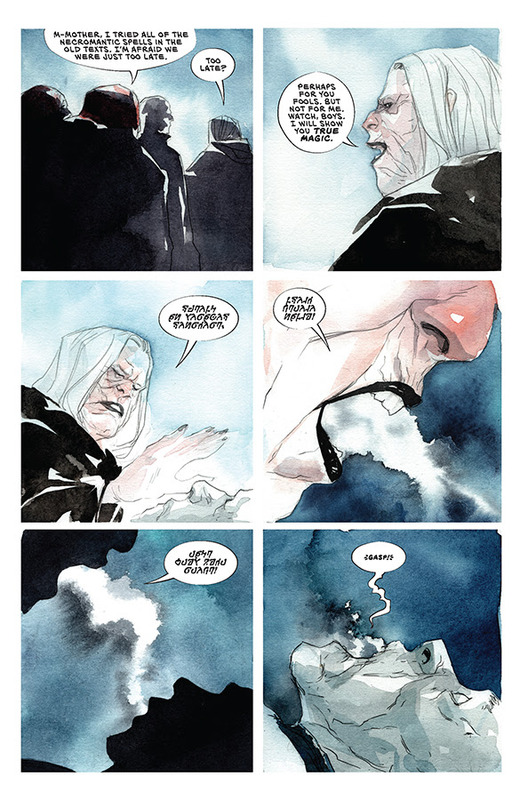 Ascender, a new comic book series is coming this April, by the Eisner-award winning team of Jeff Lemire (Gideon Falls, Sweet Tooth, The Underwater Welder, Black Hammer) and artist Dustin Nguyen (Batman: Little Gotham, Descender). 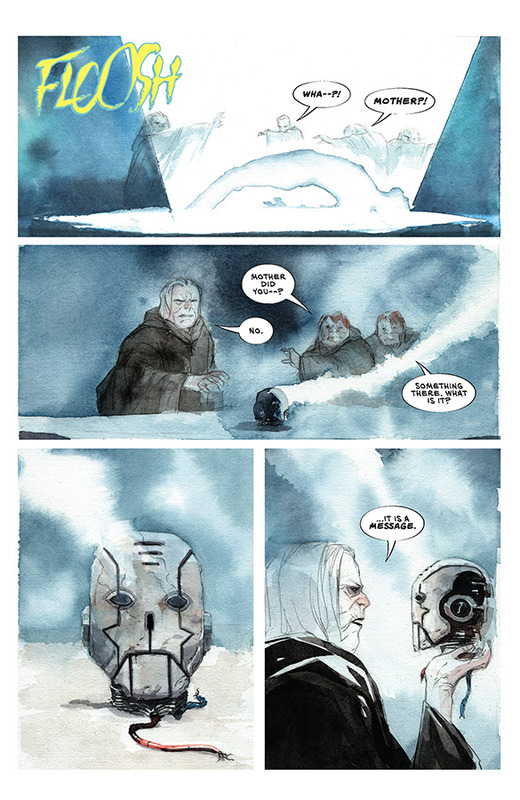 This will a new adventure of fantasy and science fiction set connected to the previous Descender series, but provide as a fresh jumping on point for new readers. Ascender #1 will be available in comic shops, and popular digital comic apps on Wednesday, April 24. 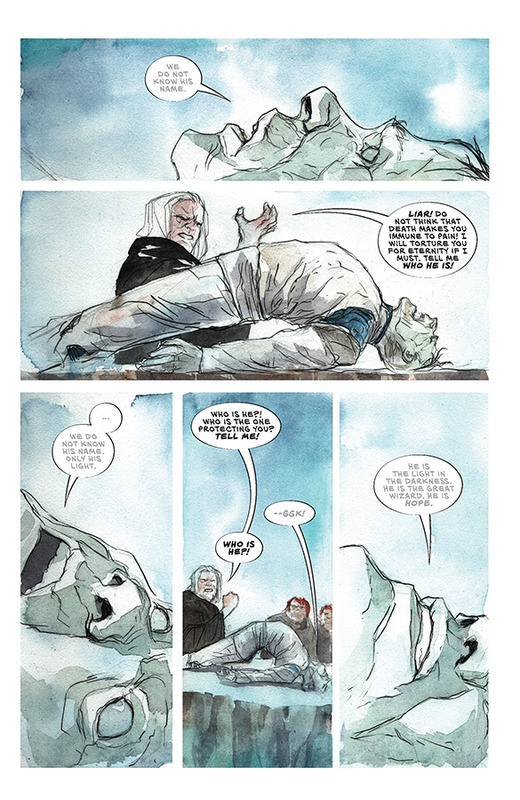 Huge thanks to Image Comics for providing the preview pages. 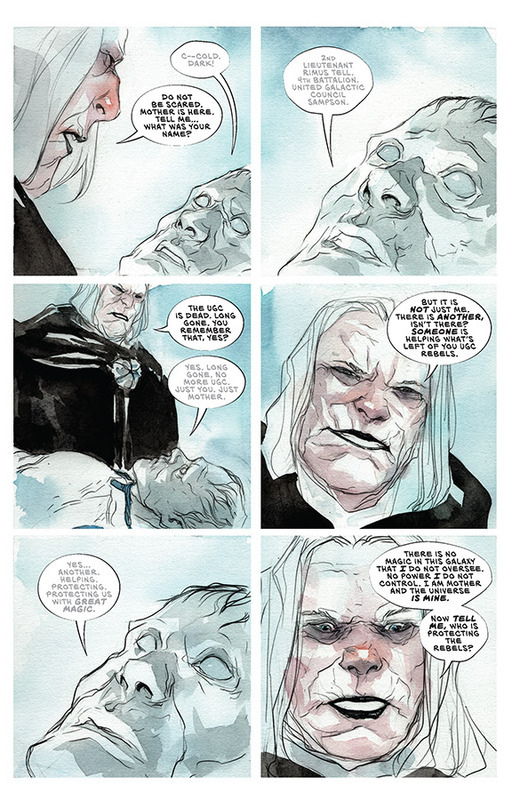 For more Image Comics info, visit imagecomics.com.